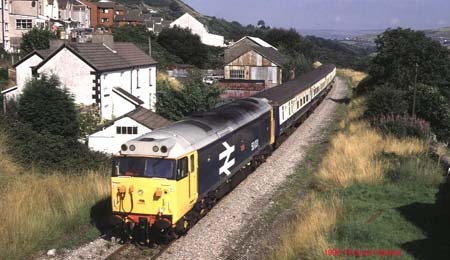 The Class 50 Alliance Ltd is the company formed by the merger of The Fifty Fund and Project Defiance. 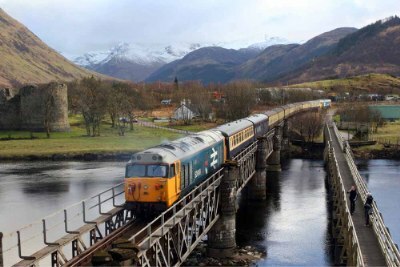 The company owns four locomotives and operates one more owned by a small number of its shareholders. 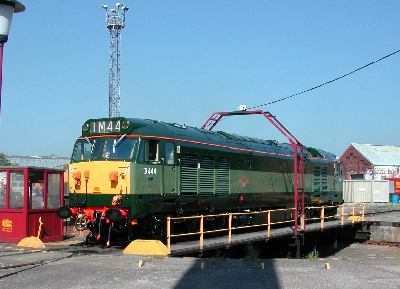 Two of the locomotives are fitted with TPWS, GSMR and OTMR to allow operation on Network Rail tracks. When not working special trains or being prepared for special train duties the locomotives are based on the Severn Valley Railway. 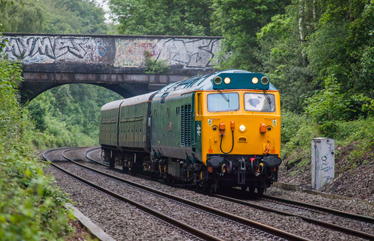 As part of the merger arrangements The Fifty Fund is being maintained as a Class 50 supporter's organisation. 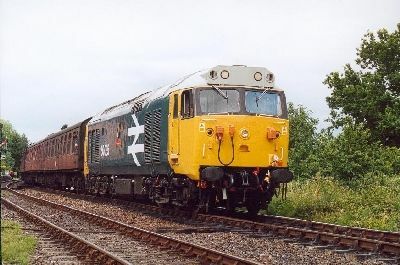 This will continue as a forum for discussions on issues related to the class, raise funds for the four locomotives, and operate the share purchase by installment scheme on behalf of shareholders in the Class 50 Alliance Ltd. Follow this link to download share application forms. Our Data Protect Policy is available here. More details of these locomotives and the events they will be attending are available on The Fifty Fund website: The Fifty Fund.